photosphere of it then you can see it. Find a great hiking trail, check out restaurant and hotel interiors, and snap and share your own photo spheres (360-degree panoramas) to Google Maps for others to explore and enjoy. All in one place. 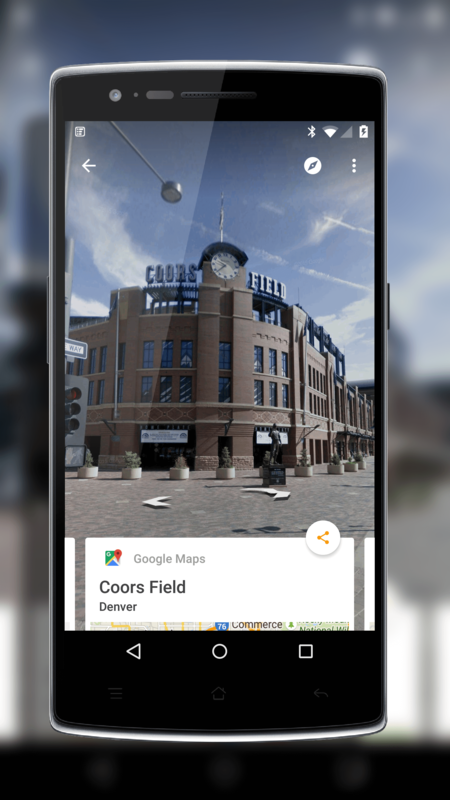 The Google Street View app also lets you see curated collections of famous places throughout the world and even the not-so famous and it is a great way to see places you’ve never been. A couple of things to consider on the app. First, you have to be running Android Lollipop if you are on Android. Second, if you are on iOS, this app replaces the Photosphere app which will be deprecated at some point.